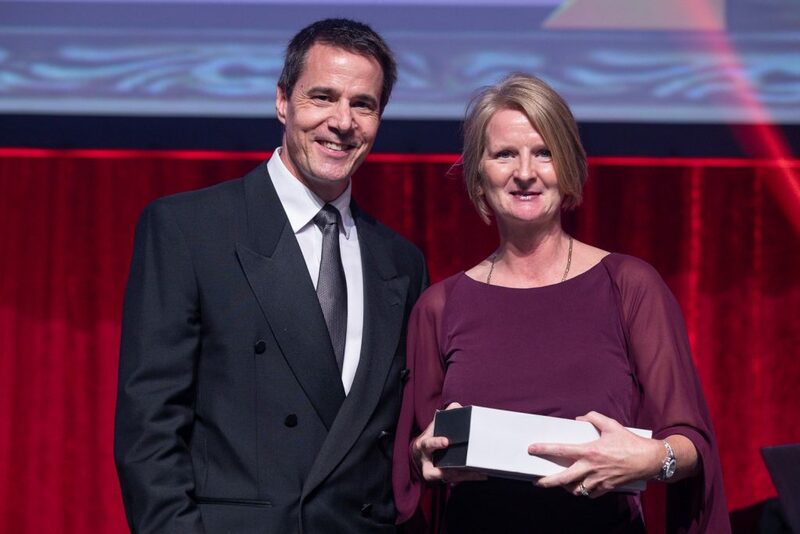 We are thrilled to announce our very own Caroline Ransom of Great Beginnings Aveley has received G8 Education’s Most Improved Winner Award at our 2019 National Centre Manager’s Conference last week. This award is given to a centre that has improved in all performance metrics and has shown evidence of a proactive safety culture. The award is also presented to the centre that best demonstrates team engagement through our core values. These are passion, innovation, dedication, compassion and integrity. We encourage all our families to take a moment to congratulate Caroline and the centre team on their combined efforts!